Corporate lunch, dinner or cocktail party? Milestone Birthday or Bar Mitzvah? Wedding? Non-Profit Event? We’d love to be your go-to caterer. Northern Virginia, Maryland and Washington D.C.’s most unique corporate, wedding and social caterer is a member of the International Special Events Society, Greater Washington Board of Trade and Executive Women International. 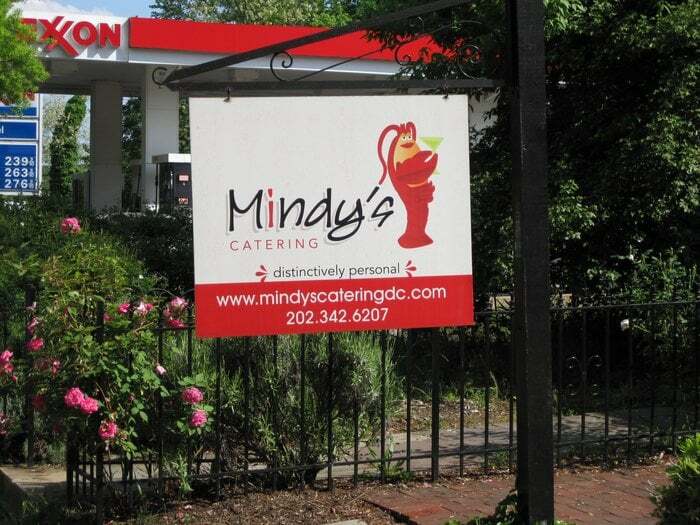 Mindy's Catering — Northern Virginia, Maryland and Washington D.C.'s most unique corporate, wedding and social caterer is a member of the International Special Events Society, Greater Washington Board of Trade and Executive Women International.